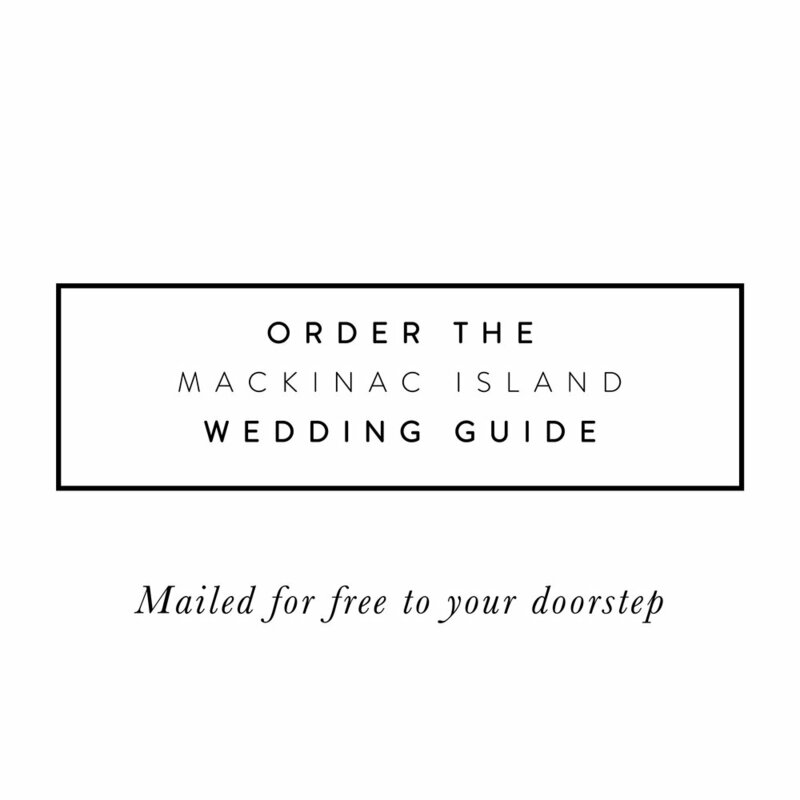 For a truly unique Mackinac experience, treat your wedding guests to The Cannonball at British Landing. Located at a beautiful outdoor location far from the hustle and bustle of the busy downtown area, The Cannonball provides special opportunities for an evening to remember. Imagine your guests climbing aboard a horse-drawn wagon for a scenic ride along the Island's serene shoreline. A wedding ceremony can take place on the Cannonball's tranquil beach with the iconic Mackinac bridge as your backdrop. Follow with a sumptuous buffet style reception, or a more casual BBQ dinner. At the end of the event, gather your guests for a hayride along the shoreline road back into town while taking in the water views and the cool summer breeze off the lake. You can even bring your own beverages along with you for the ride! Or if you prefer a downtown location on Main Street, Smokey Jose’s can accommodate your group of up to 20 for dinner. 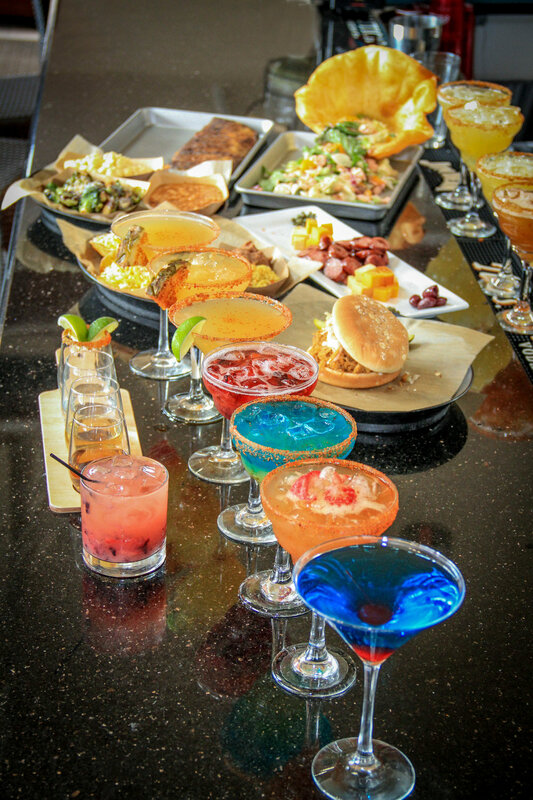 Mackinac’s smoked pork, chicken and beef brisket, Tex Mex and margaritas are perfect for a fun and casual dinner.